In 1971, the U.S. Environmental Protection Agency started The Documerica Project, with the intent to document the adverse effects of modern life on the environment that swept the American landscape. 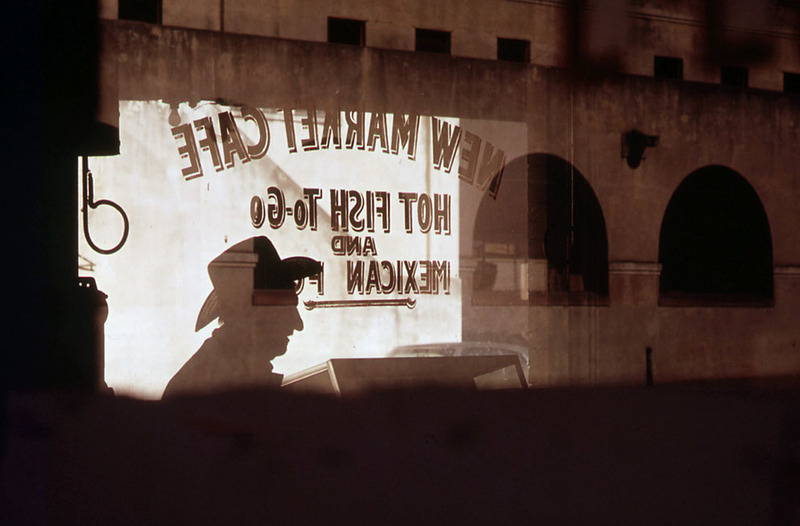 More than 70 renowned photographers, which included Danny Lyon, Bill Strode and John H. White, were assigned by the Agency to capture urban cityscapes, scenes of natural beauty as well as everyday life through their respective interpretations while preserving a distinct visual record of time and place. This week, In Focus revisited the monumental project and showcased a photo series of selected images based on the geographical area they were taken. Below are my favorites from each of the series.